Unofficial album release featuring the content of the original (official) Live at Hammersmith Odeon release. It was released in Italy by VIP. 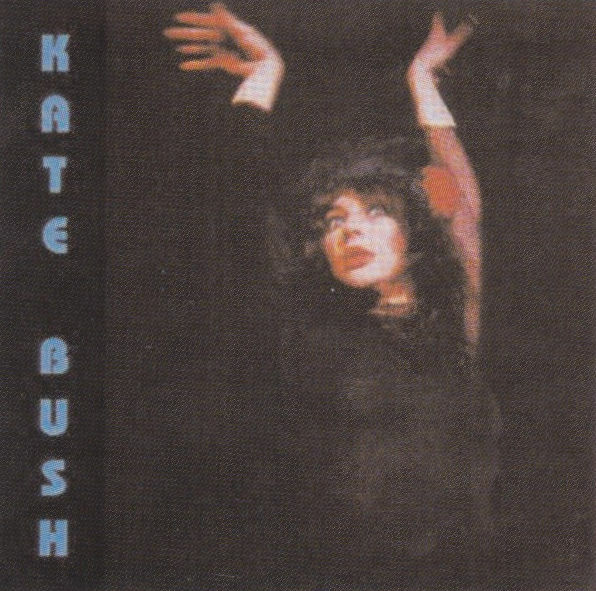 'Kate Bush' was released on CD only. Robert Godwin, The Illustrated Collector's Guide To Kate Bush. Canada: Collectors Guide Ltd, cop. 2005.